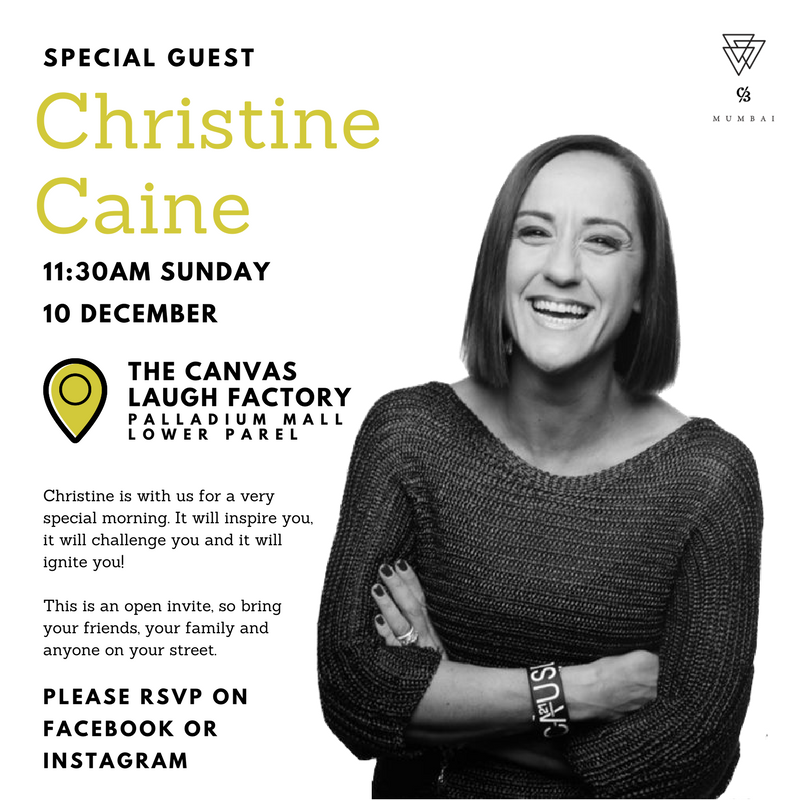 Christine Caine is an Australian activist, evangelist, author, and international speaker. Caine and her husband, Nick, are best known for founding The A21 Campaign in 2008, a non-profit, non-governmental organization that combats human trafficking. In 2015, Caine founded Propel Women, an organization designed to honor the calling of every woman, empower her to lead, equip her for success, and develop a sense of God-given purpose. Caine has written several books, including "A Life Unleashed", "Run to Win", "Can I Have (And Do) It All, Please? ", "The Core Issue", "Undaunted", "Unstoppable", and "Unashamed", and has spoken about her passion for God, the local church and justice at conferences across the globe.